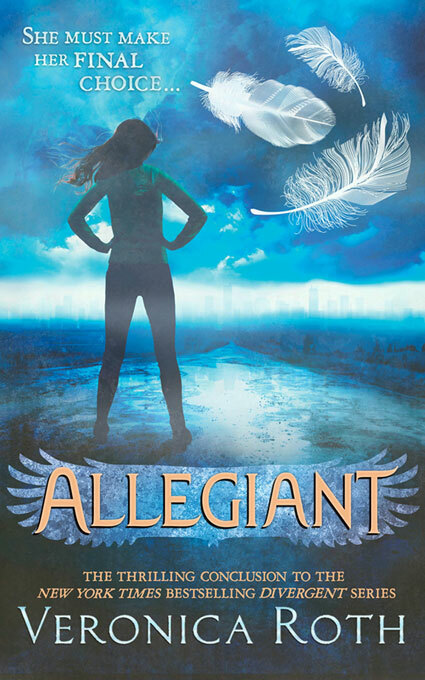 Empire of Books: ALLEGIANT UK cover art unveiled! So last week the cover art for the US edition of Allegiant, the third and final book in Veronica Roth's incredible Divergent trilogy was unveiled and now we're on my home turf. UK cover, holla at me! Now... I like it. A lot. It's got blue. It's got Tris. It's got feathers. It's great. I much prefer the blue to the US's orange but that's just because blue if my favourite colour. That said I prefer the US art just because it is so epic and I love the font they use for the titles. The font on this one just looks naff. Either way, I can't wait! This is the first time we're getting the book in hardback in the UK and you just know this book s going to stand out! It's so much nice than the UK covers for Divergent and that horror that was Insurgent so at least there has been improvement. I'm still importing my Us hardback though. Couldn't not. I need that complete set. Roll on 22nd October! 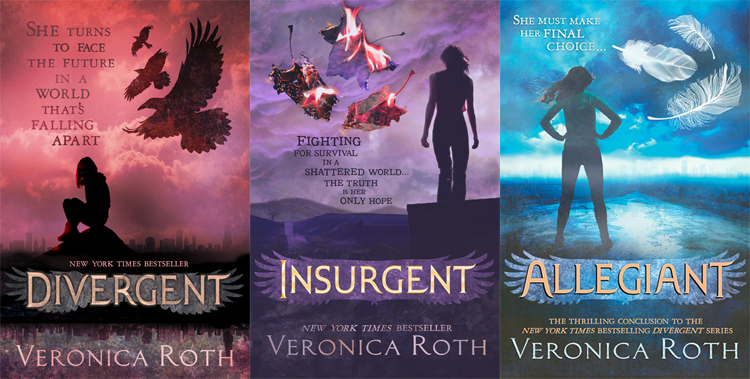 I think that the US covers are better than the UK because they just seem to be a bit more epic and magical. That said, I like that they kept the water theme going on. Ugh. Six months need to pass faster.